Greithwald manufactures wood burning cookers that meet the strictest European certification requirements, guaranteeing an efficiency up to 85%, high performance and minimum consumption. 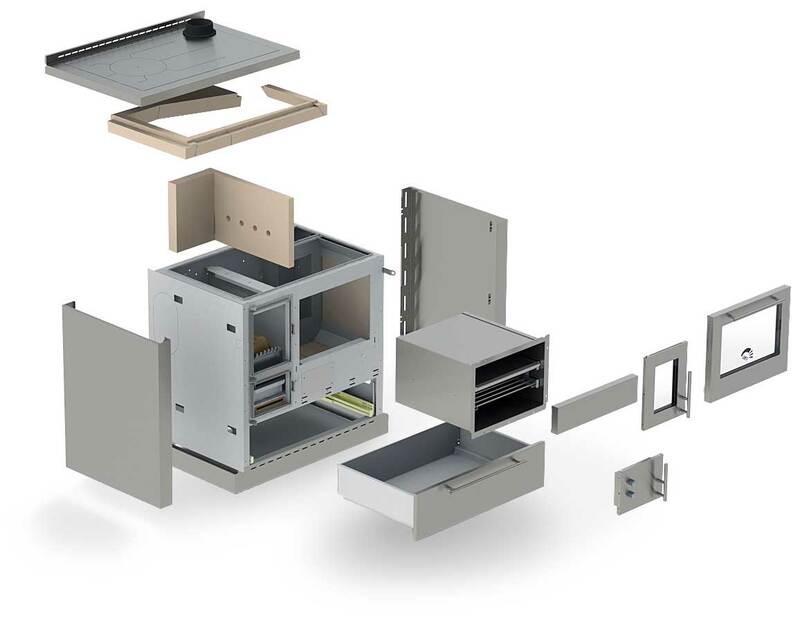 Our engineering and functionality studies have one aim: to develop products that guarantee efficiency, savings and well-being, so our customers can enjoy their homes every day. 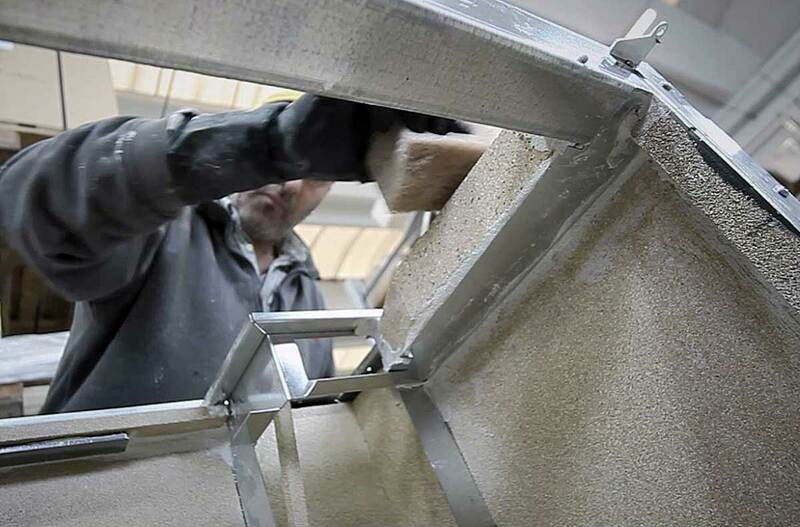 All our products are made with the best materials and they all meet the quality standards imposed by the corporate philosophy. All our products are made with the best materials and they all meet the quality standards imposed by the corporate philosophy. 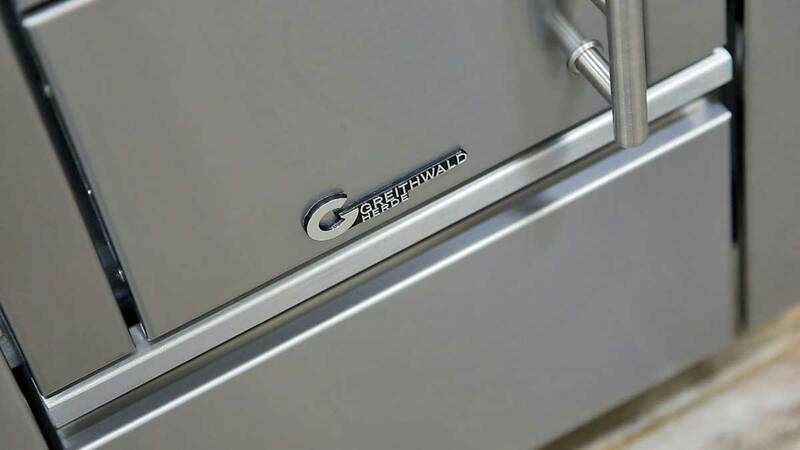 Greithwald cookers are equipped with thermally insulated handles, automatic valve for air control and a regular and controlled combustion. They are all fitted with stainless steel oven, grid and baking tray, telescopic rails and door with double glass and thermometer. 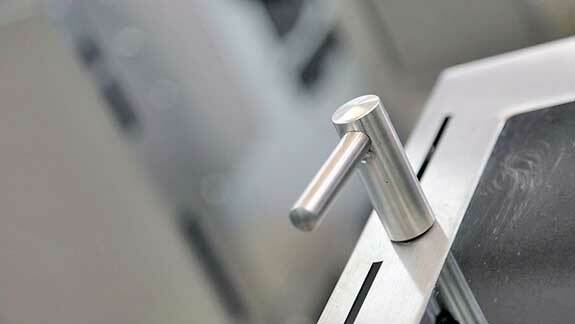 All cookers can be personalised in terms of size, colour, decorations and accessories. Greithwald manufactures wood burning cookers, boiler cookers, heat storage cookers, cookers made with refractory material and much more. 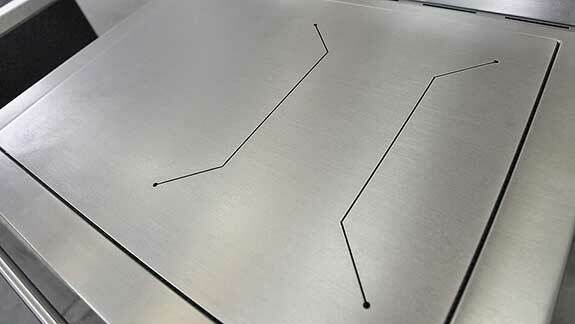 Greithwald produces cookers not only to cook, but also to heat and decorate your home.